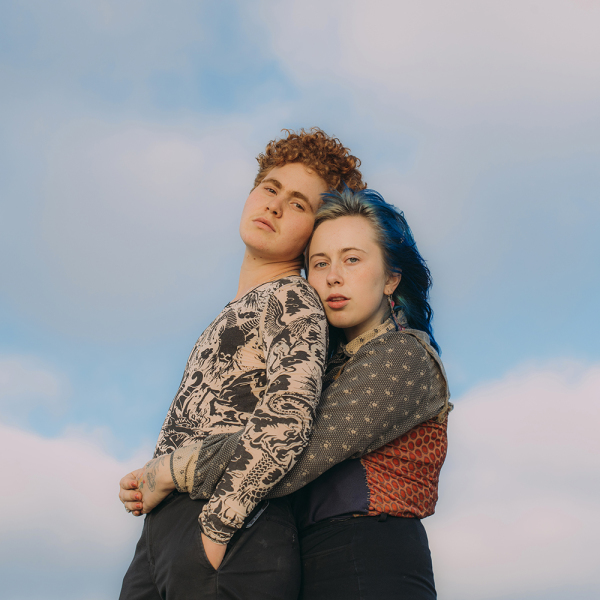 What Chaos Is Imaginary is Girlpool’s third LP, and finds duo Cleo Tucker and Harmony Tividad shedding past selves like an old skin. The work revolves around gradual personal growth, the pain of becoming someone else and trying to abandon the echo of who you once were. This is the first album the band has released since Tucker’s transition, and the drop of their voice into a lower tenor has changed the core of the songs. Before, their voices blended in gentle harmonies, but now there is sharp division. On previous works, everything was shared, a constant collaboration. Now there are separately composed Tividad songs and Tucker songs, the two trading off on lead vocals, passing the mic back and forth. Each demonstrates their own distinct writing style, taking ownership over their experiences as individuals– friends toughing the world alone, and then coming home to talk about it. This entry was posted on Monday, February 4th, 2019	at 4:28 pm	and is filed under News	. Responses are currently closed, but you can trackback from your own site.